In many ways, the 2018 Hyundai Sonata and 2018 Kia Optima are similar—right down to mpg ratings. But, if you look closely enough, you’ll spot a few game-changing differences, such as price and cargo space. Below, you’ll find a Kia Optima vs. Hyundai Sonata comparison to help you decide which model is truly the better buy! Price: The 2018 Hyundai Sonata ($22,050) and 2018 Kia Optima ($22,600) are close in terms of price, but the Hyundai Sonata is slightly less expensive. Kia vs. Hyundai Corrosion Coverage: Both vehicles’ warranties are identical—aside from corrosion coverage. The new Sonata offers corrosion coverage for 84 months/unlimited miles, while the Optima’s lasts for 60 months/100,000 miles. Daytime Running Lights: Daytime running lights help make you more visible to other Sheridan drivers during the day. 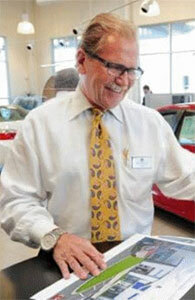 While they’re standard even on the entry-level Sonata, they’re altogether unavailable on the Optima. Interior Cargo Volume: Inside the Sonata, you’ll enjoy a maximum interior cargo volume of 16.3 cubic feet—0.4 cubic feet more than what you’d get inside the Optima. Cruise Home to Bozeman in a New Hyundai Sonata! 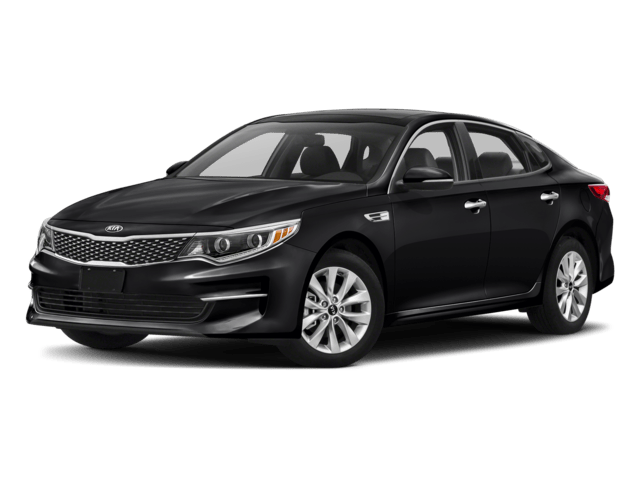 When it comes to the Kia Optima vs. Hyundai Sonata, the latter emerges as the more affordable yet better equipped option. So, how does the Hyundai Sonata compare to others? 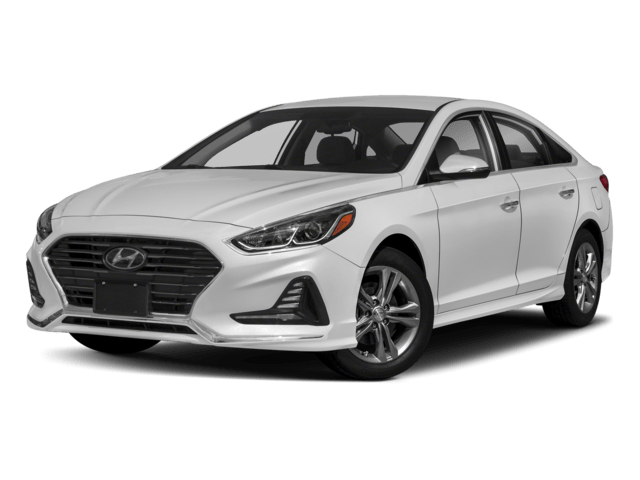 Check out these Hyundai Sonata reviews, or compare the Sonata to the Ford Fusion and Toyota Camry! When you’re ready to schedule a test drive in Billings, contact us!